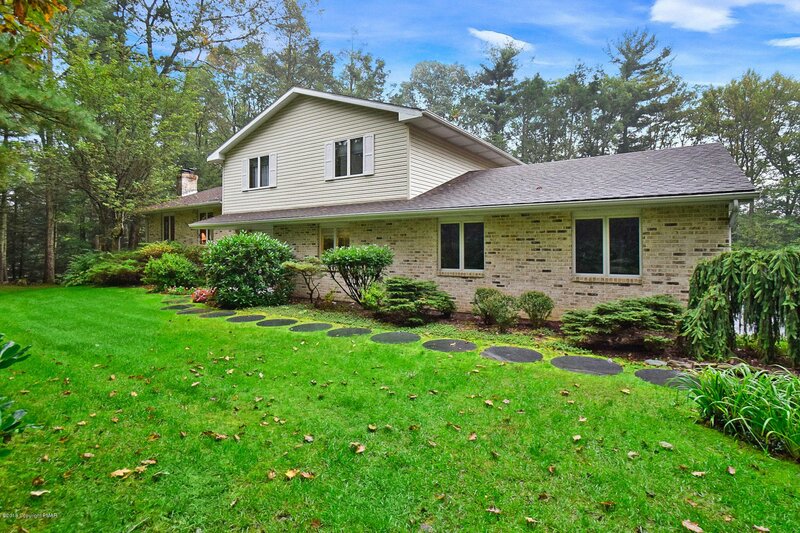 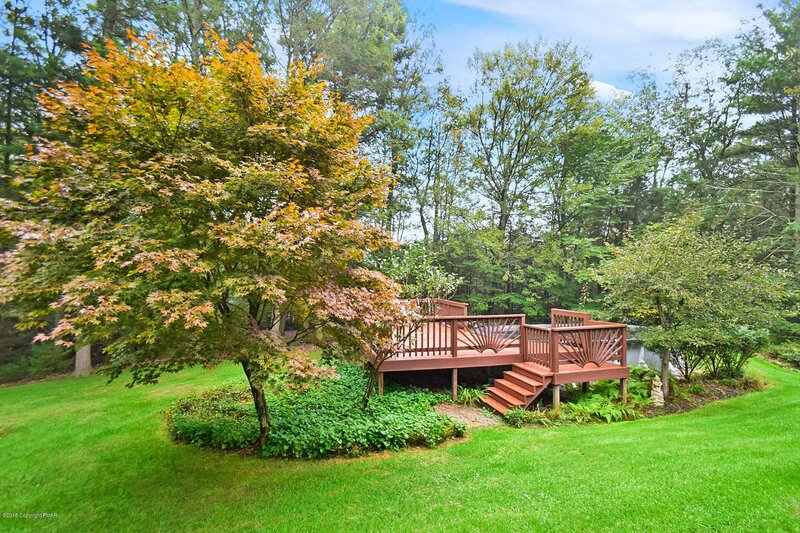 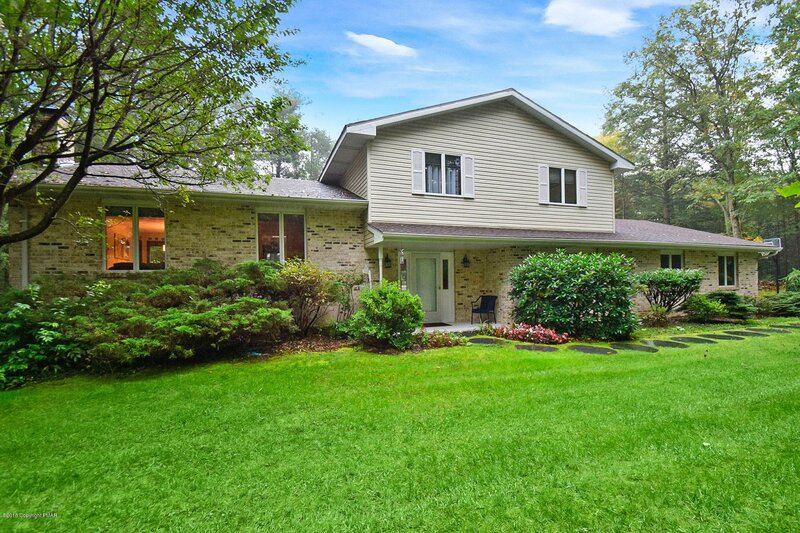 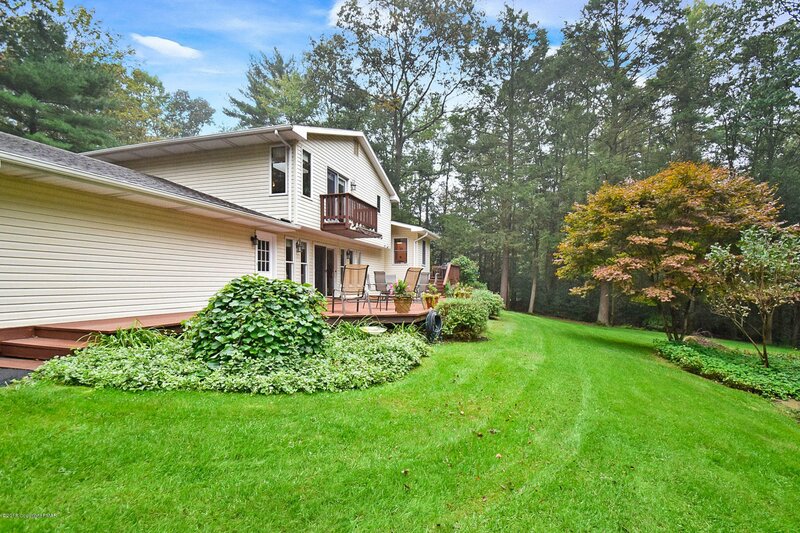 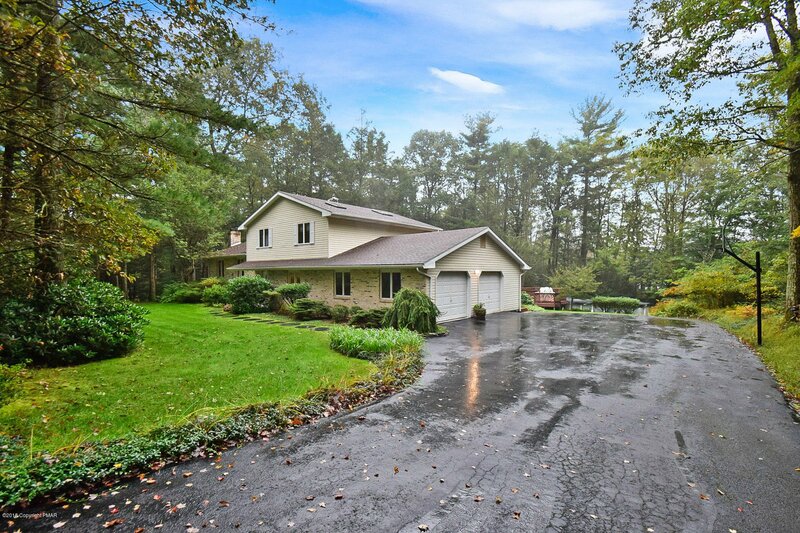 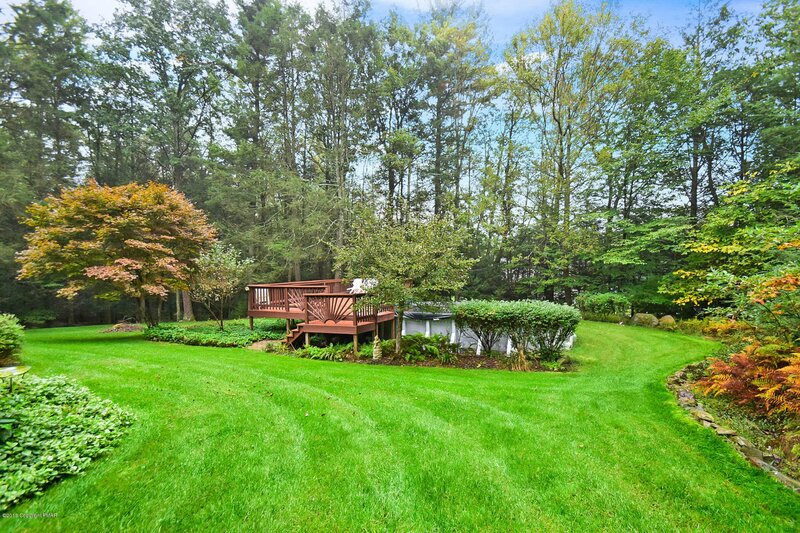 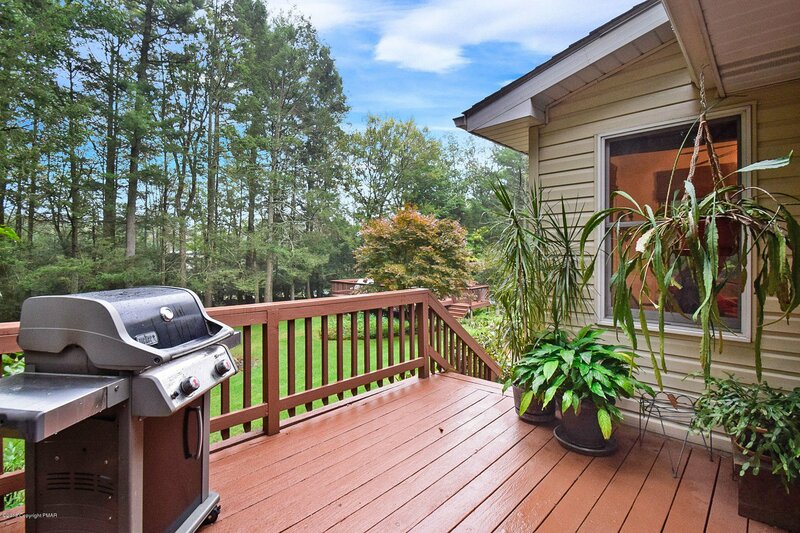 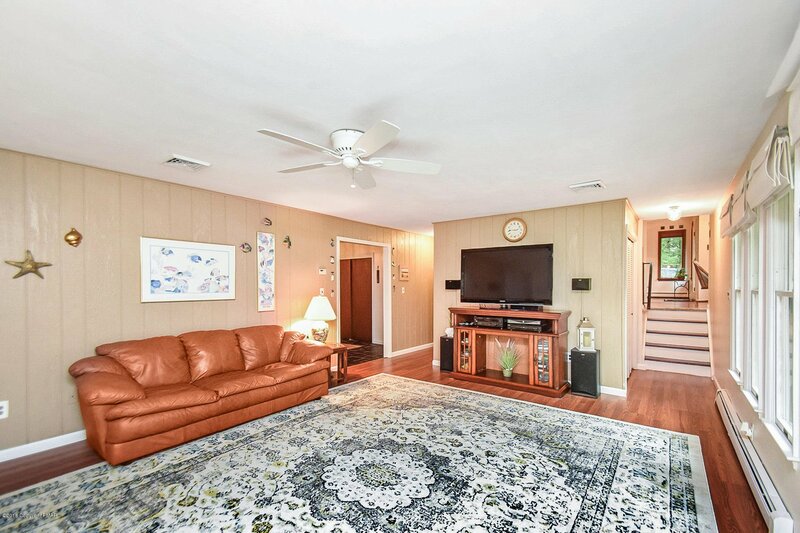 Here is the perfect split level home in a beautiful and quiet neighborhood. 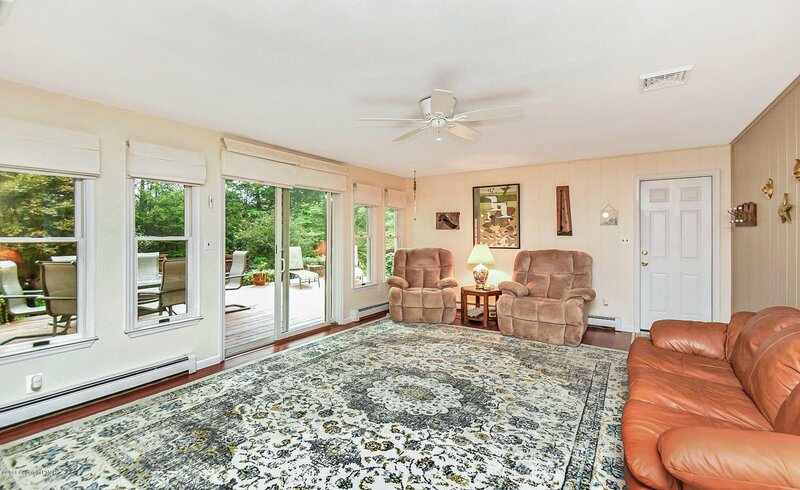 Upon entering you will be greeted by a spacious and inviting foyer area which leads to the large family room. 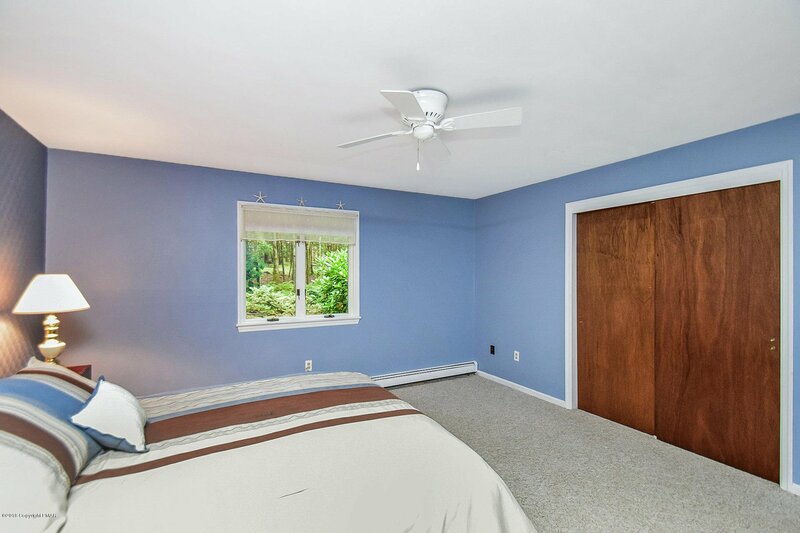 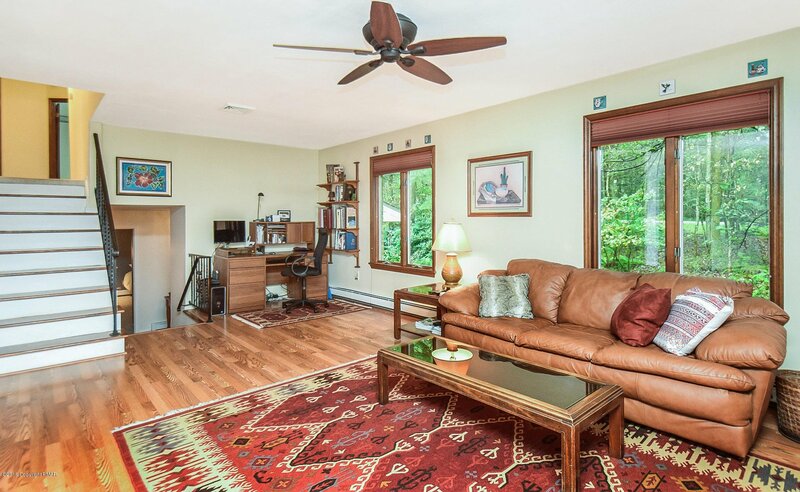 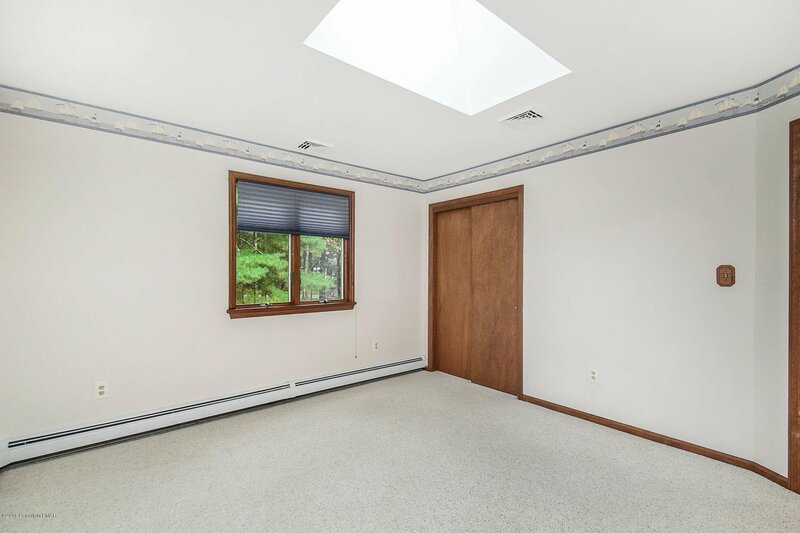 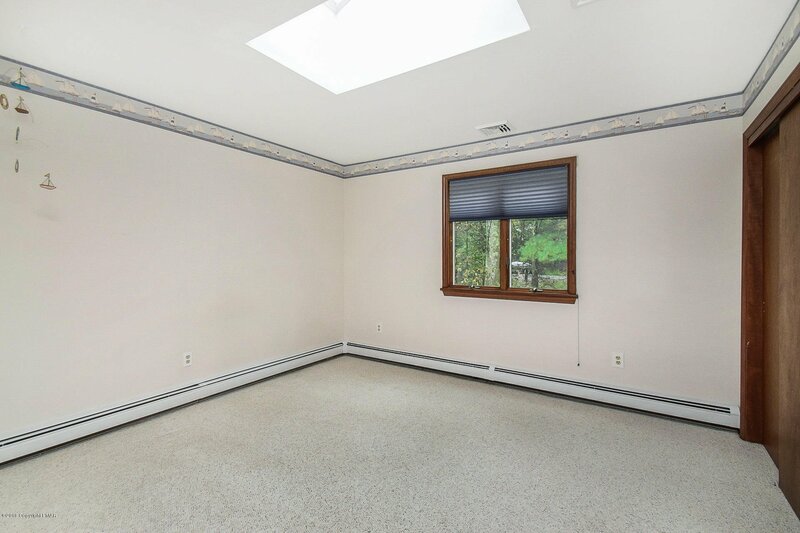 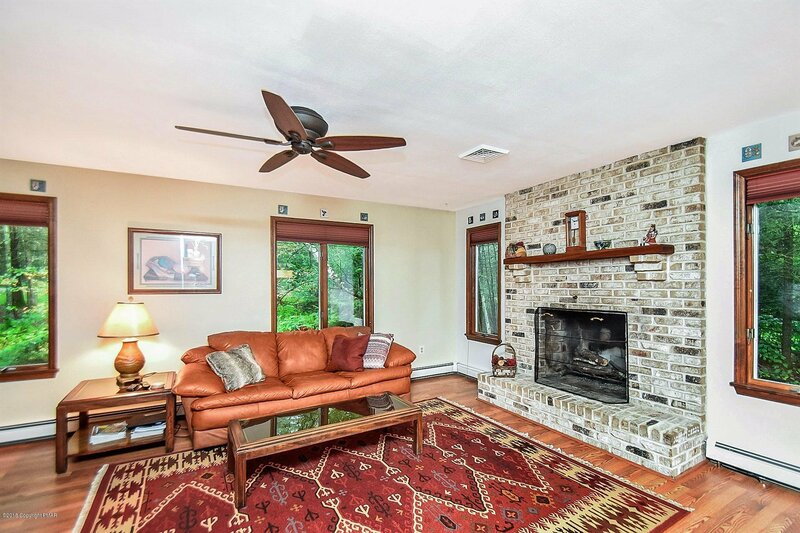 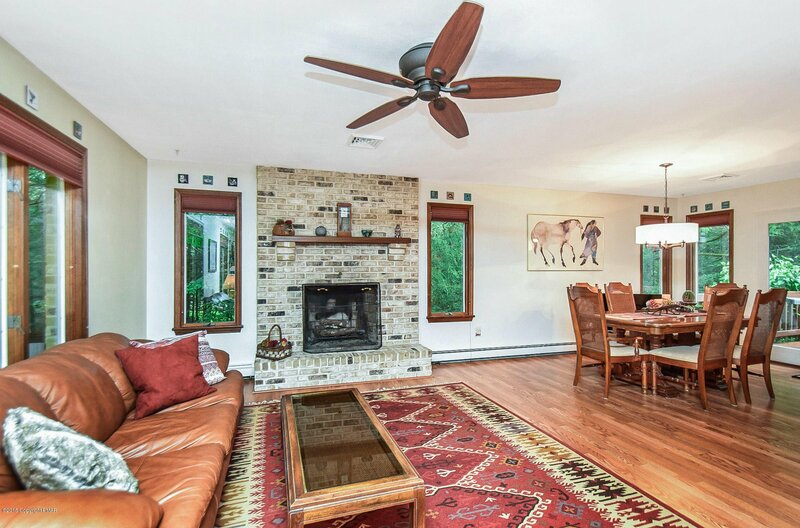 The family room offers plenty of Anderson windows allowing tons of natural sunlight to cascade through out. 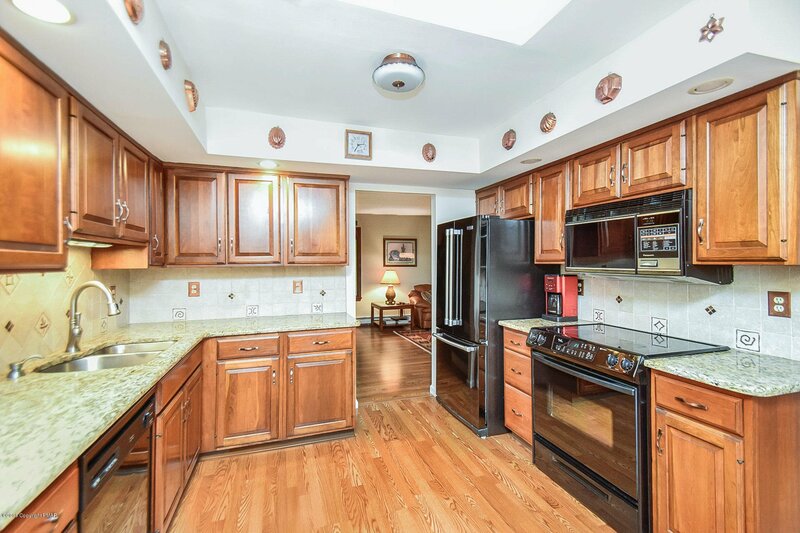 The kitchen features granite counters, tile backsplash, plenty of cabinet space, and a convenient breakfast nook. 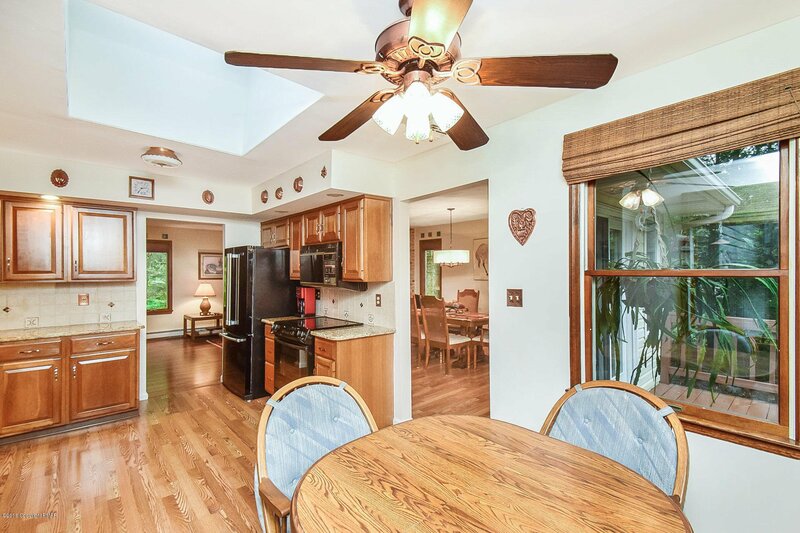 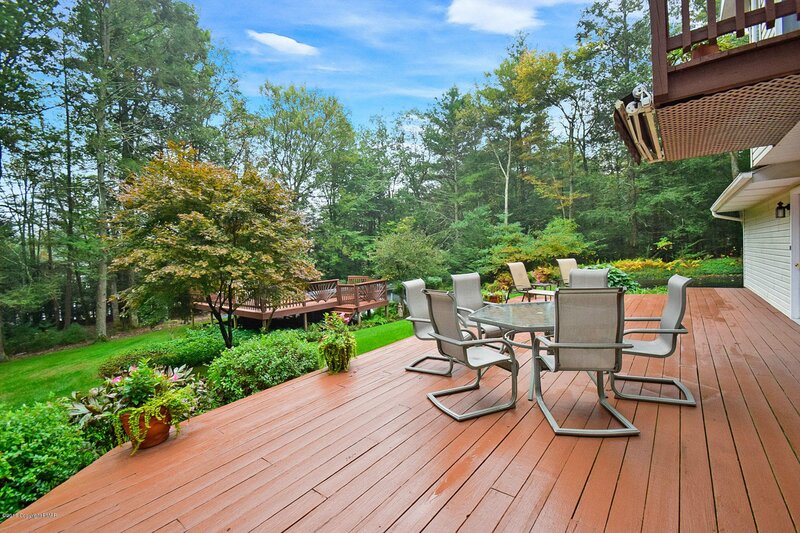 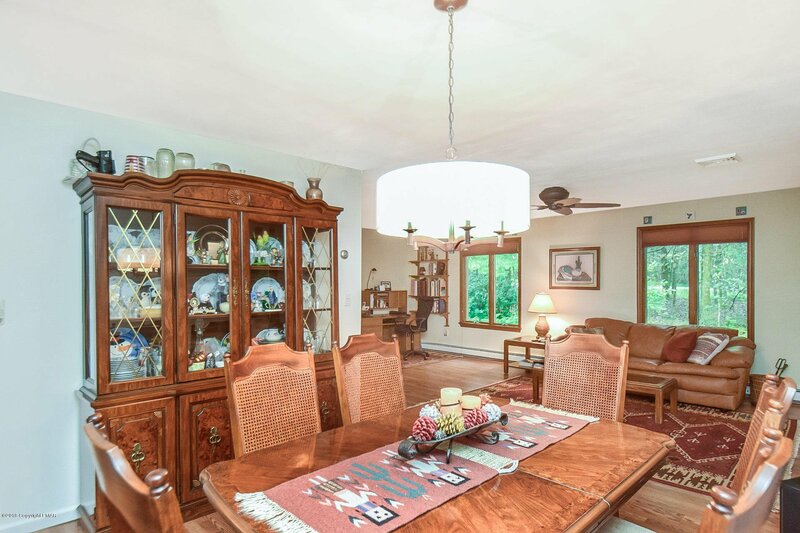 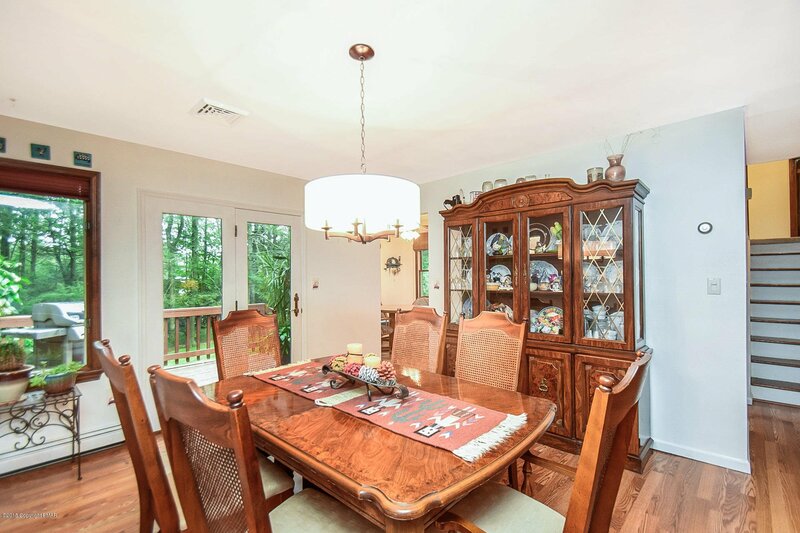 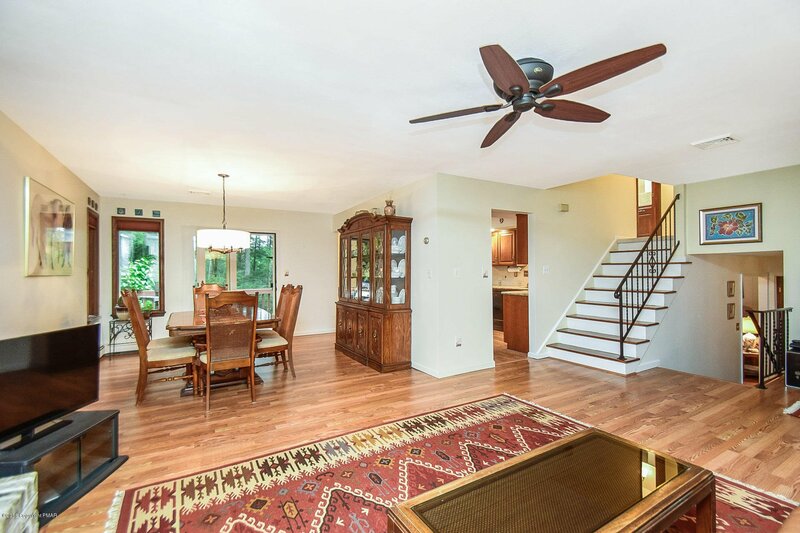 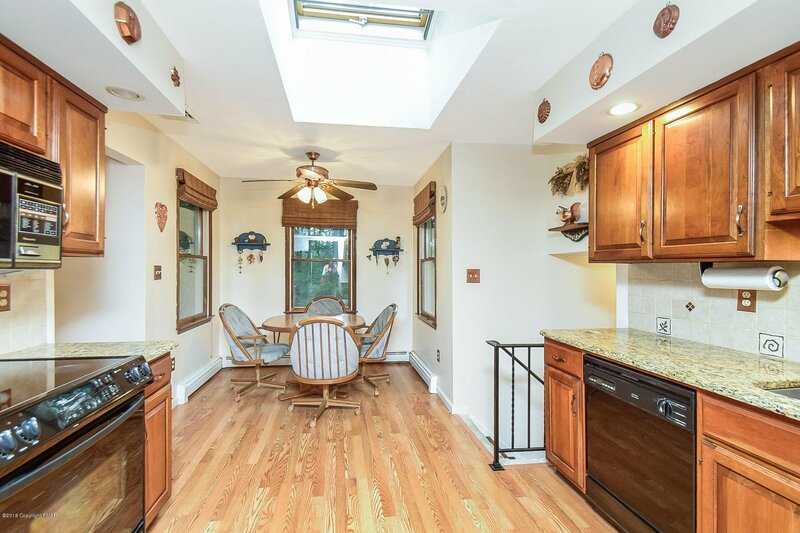 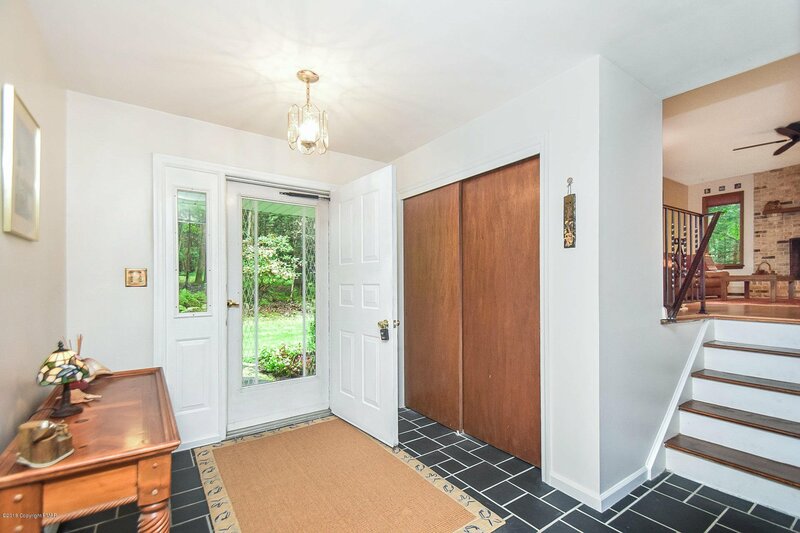 Off of the kitchen you will find a formal living and dining room which leads to it's own private deck. 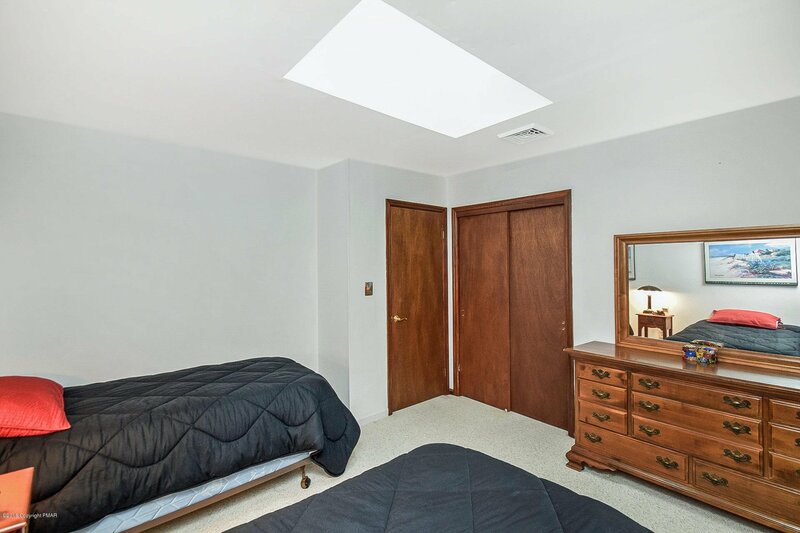 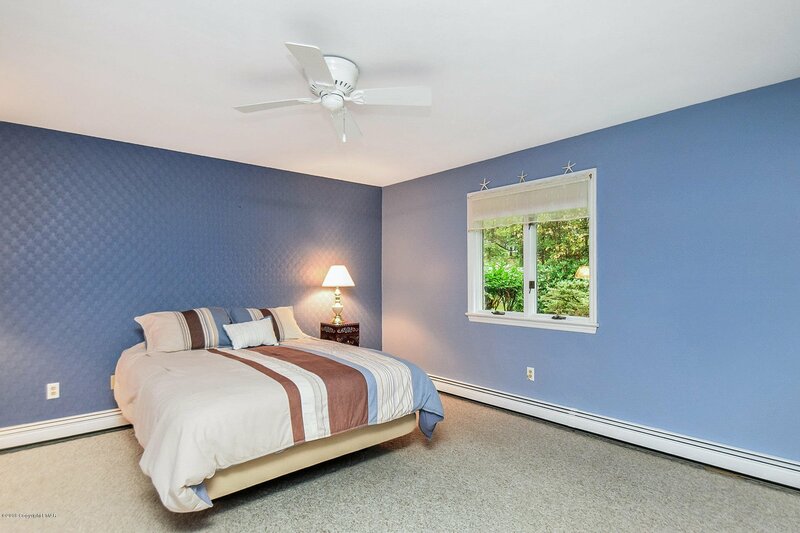 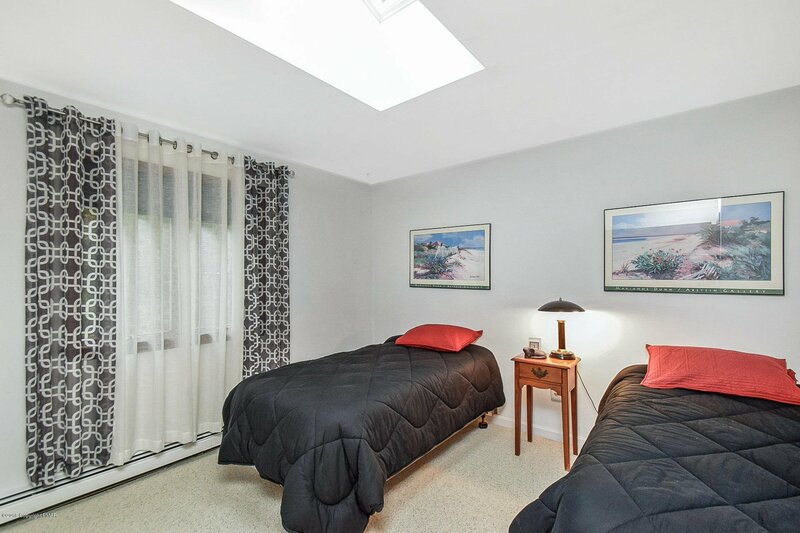 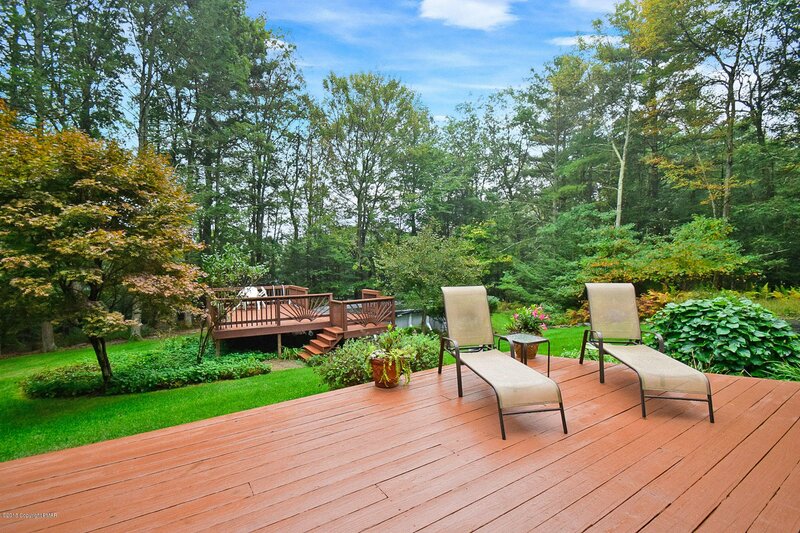 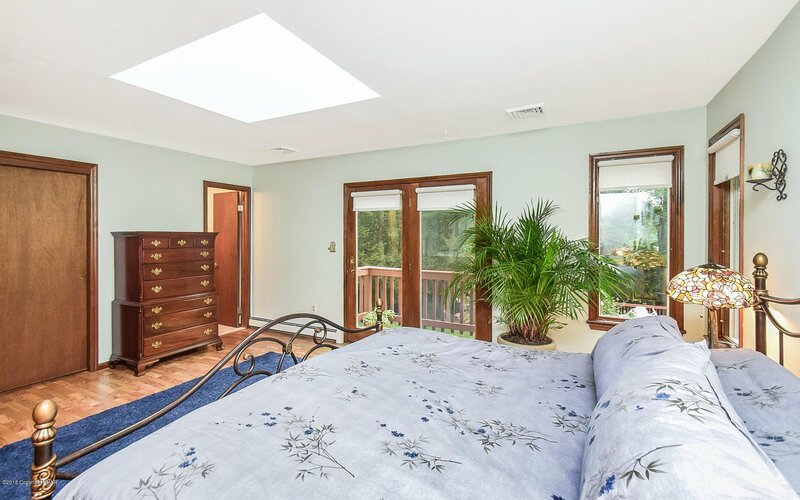 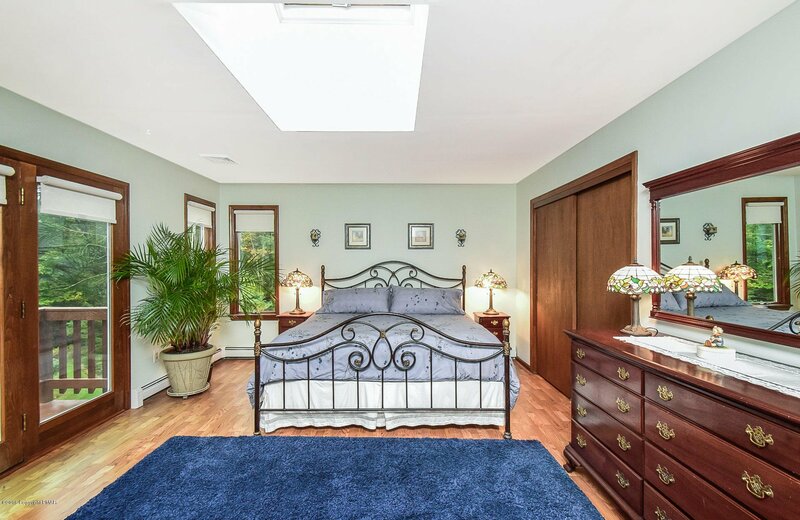 The master BR is a dream w/ a skylight and private balcony. 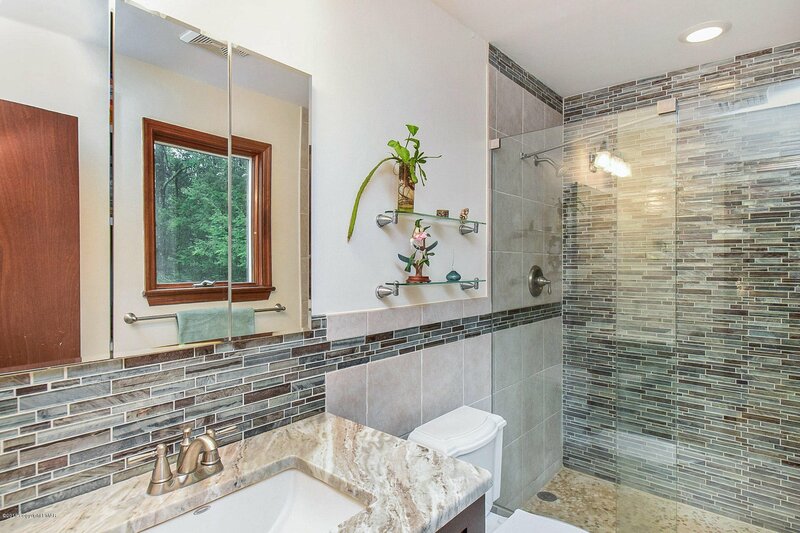 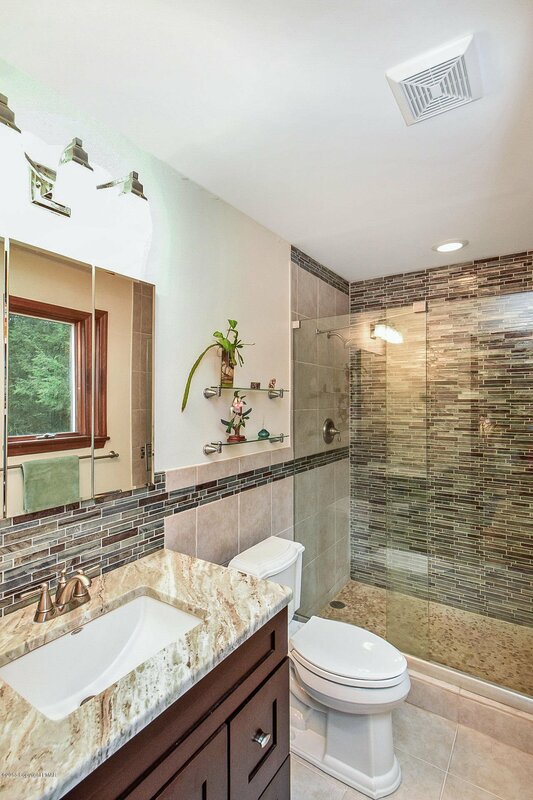 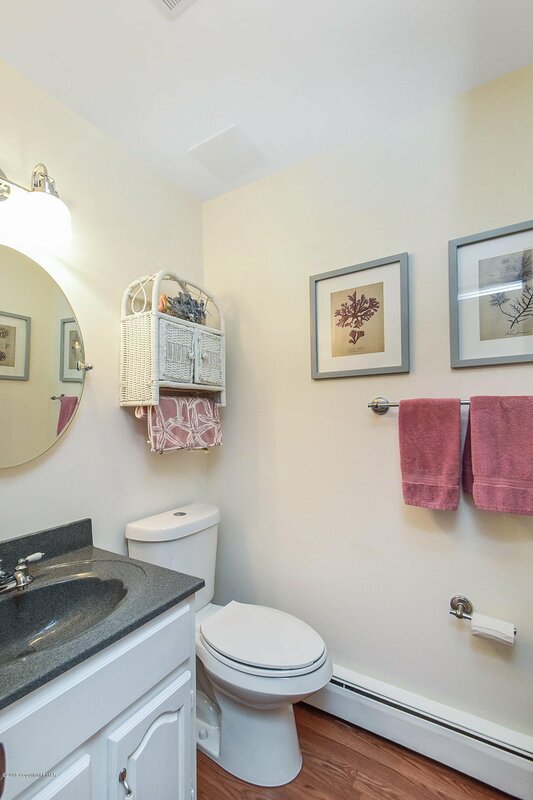 The master bath is absolutely stunning with a HGTV flair. 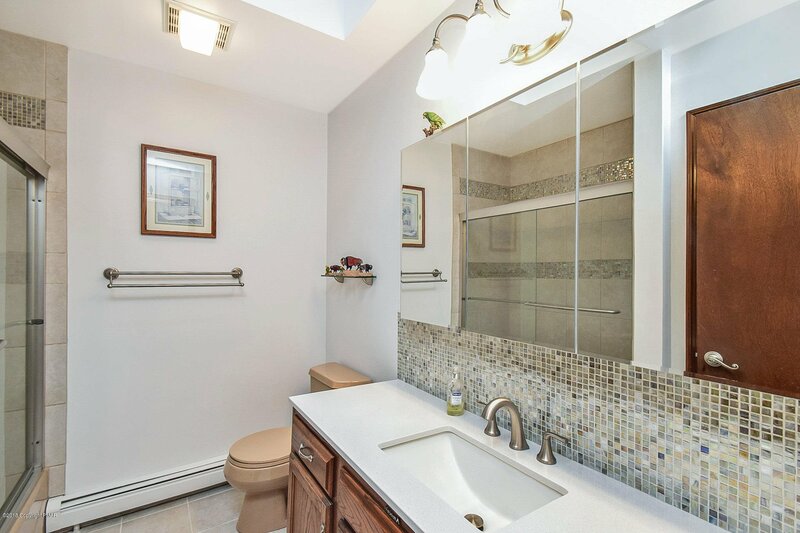 3 additional good sized BRs and another full bath completely updated w/ a quartz vanity top, backsplash, and a tile surround.